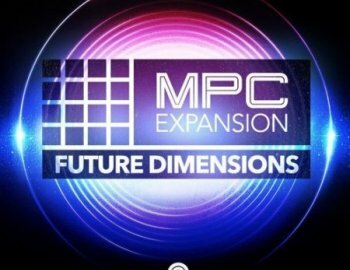 AKAI Professional & Sample Magic proudly present Future Dimensions, the newest Expansion Pack for your MPC. Bringing the forward-thinking, electrifying sound of Future Bass to the MPC, this expansion features over 700 expertly-curated samples. This wildly versatile pack has everything you need to produce great sounding Future RnB, Electro Pop, EDM, Trap and more. The powerful MPC Live/X 2.0 software enables Real-Time Time-Stretch and Pitch-Shifting across all loop samples, pushing the boundaries of creative audio manipulation. Also available as an iMPC Pro Pack.